Which hard surface floor is best? 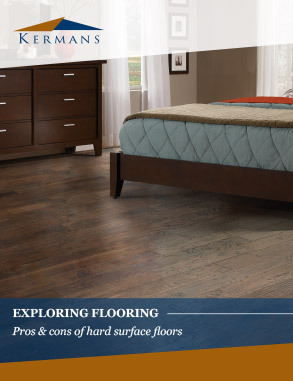 Hardwood, luxury vinyl, and tile are all practical and beautiful floor choices. Learn which is the best fit for your home.